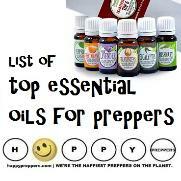 as many as 19 times between May 19, 2017 and June 21, 2018. This helps protect our copyright. 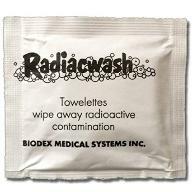 Importance of Biodex Radiacwash Towelettes. unbroken skin and surfaces. 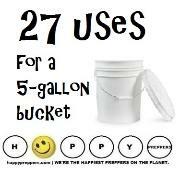 Use in conjunction with showering. 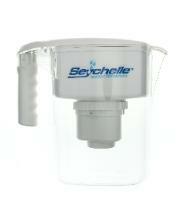 Wise Company Includes Seychelle Water Filter! 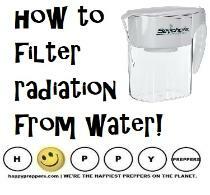 How to filter radiation from your water. 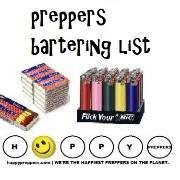 eventually be back in stock. 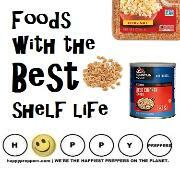 waste and radioactive by products, you need a special filter. Boiling water does not remove radioactive material! does not remove Iodine-131, but Seychelle does). the container before opening it). 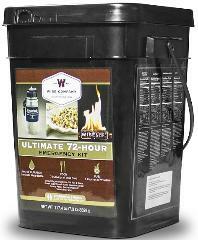 Is there a water filter for radiological contaminants? 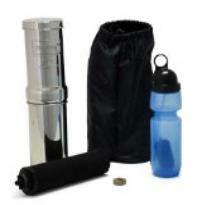 Filtration System as well as all the radiological contaminants. 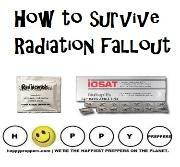 Radium 226, Plutonium, Uranium, Cesium 134 and 13! are also inside you from the food and water you consume. Cesium 134 and 137. Removes up to 90% of fluoride. does not remove Iodine-131, but Seychelle does! Cadmium, Chromium 6, Copper, Lead, Mercury, etc. which you will need to replace the filter. 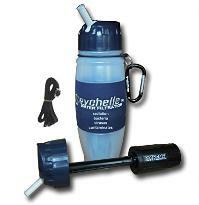 Use Seychelle with chlorinated or disinfected water supply only. 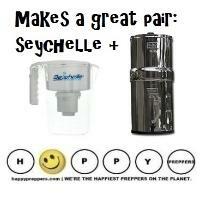 or Seychelle personal water with a Big Berkey. bonds that are so strong they are difficult to break. 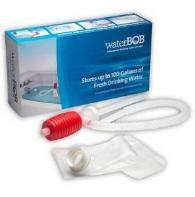 WaterBob and Seychelle make a great pair! will continue to leak radioactive water until around 2020.
pipe after long periods of time)." 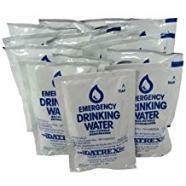 ground water could be contaminated by nuclear elements. ..